Super Sticky Kush is the bar tape of choice for 3x World Champion Peter Sagan. 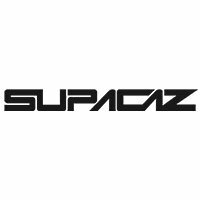 Supacaz delivers the only bar tape worth dreaming about. Silicone Gel dampens and eliminates all vibrations for the smoothest ride.